Time is winding down and Christmas is almost here. Yess it is exactly 19 more days until Christmas. I am counting down because I am sooooo excited. It's time to stuff those stockings with someone's favorite beauty products or item. I think that around the holiday season is when you tend to save more money and I'm all for saving. 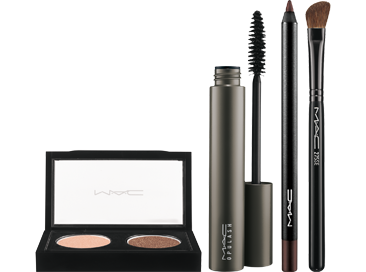 Most of our favorite make-up brands have nice holiday gifts sets at nice and reasonable prices. On a budget? Well me too. They have some nice gift sets that are under $50 ! 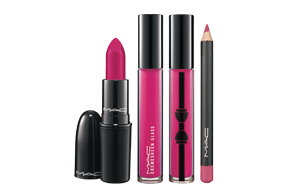 So let's dive in the holiday spirit and take a look into those under $50 price range with are favorite make-up brands..